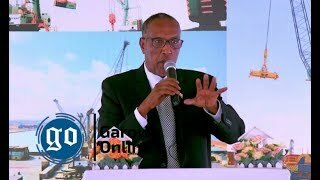 MOGADISHU, Somalia Sept 22, 2014 (Garowe Online)-Mogadishu-based Federal Government for the first time announced that it would momentarily open talks with Somalia’s north eastern state of Puntland, Garowe Online reports. 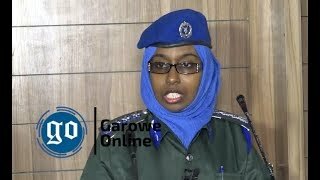 According to a press statement from the office of Deputy Prime Minister and Minister of Justice Ridwan Hirsi Mohamed, technical problems have so far hampered Mogadishu-Garowe talks:”We ensure the people and the government of Puntland that Somalia Federal Government is committed to restoring bilateral confidence and national unity”. 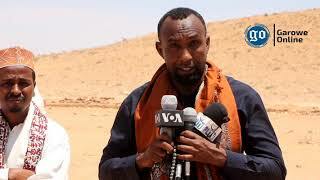 The Remarks by central government come after deadline being set for the talks by Puntland expired on Saturday. 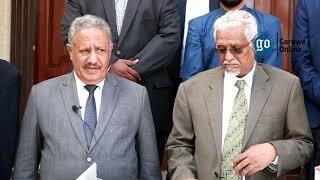 Puntland was not quick to respond to the calls for transparent negotiations and officials couldn’t be reached for comments. 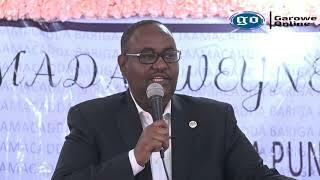 President Abdiweli Mohamed Ali re-suspended cooperation with Mogadish-based Federal Government on July 31 in a dispute over the formation of central state consisting of Mudug and Galgaduud regions. Well informed sources confirm that Prime Minister Abdiweli Sheikh Ahmed Mohamed who is now on visit to Turkey will pay first visit to Puntland in late September.